Renovated Family Home on a Massive 1,713m2 Block!! 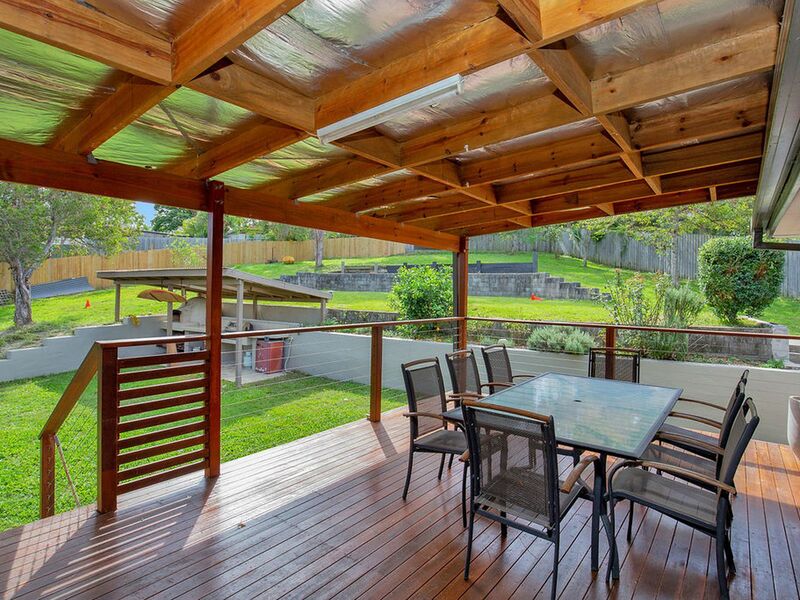 Located in a quiet cul-de-sac street, this property represents tremendous buying value in today's property market. 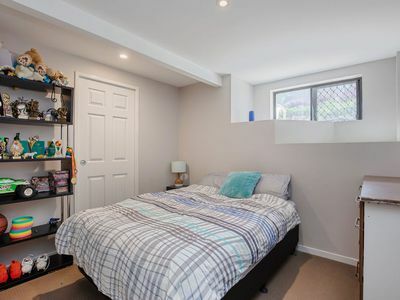 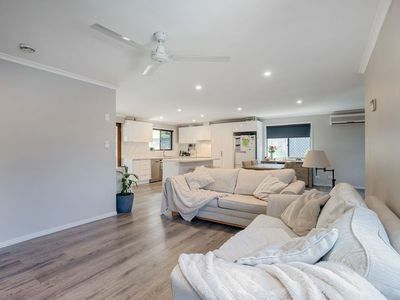 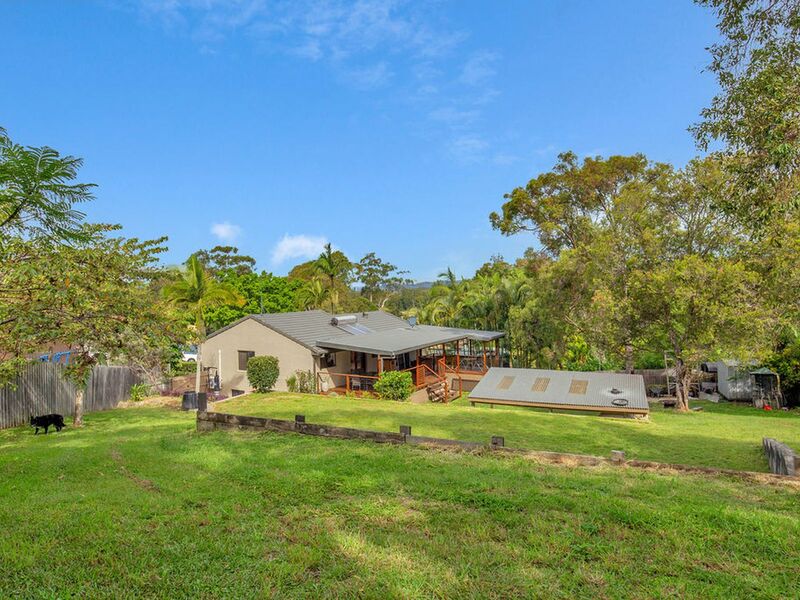 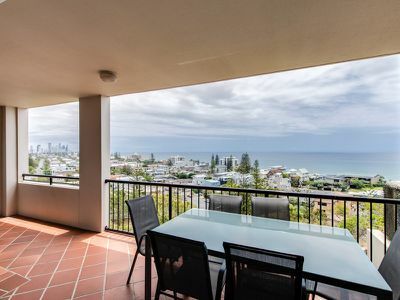 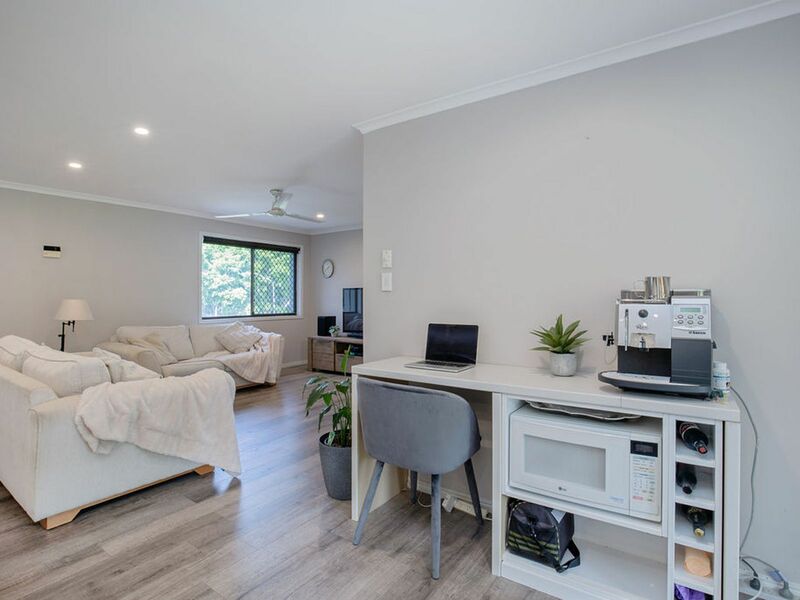 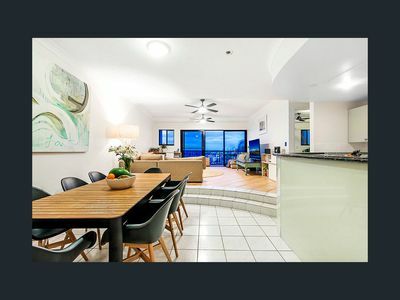 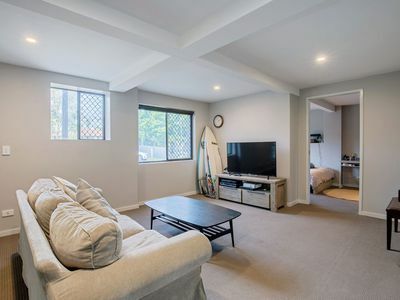 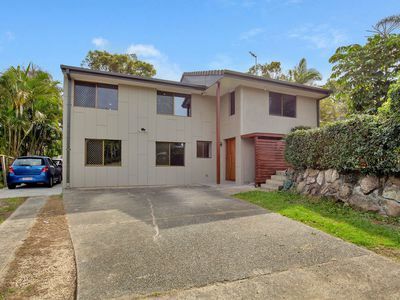 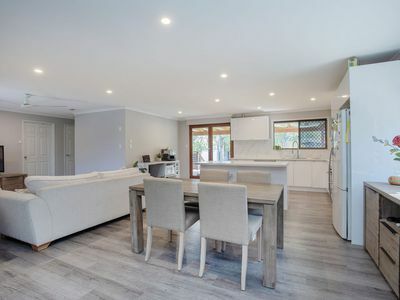 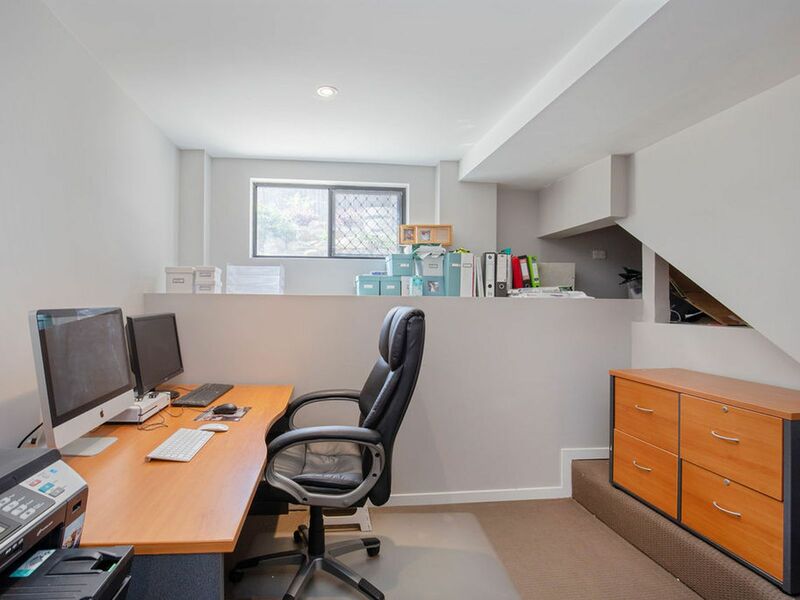 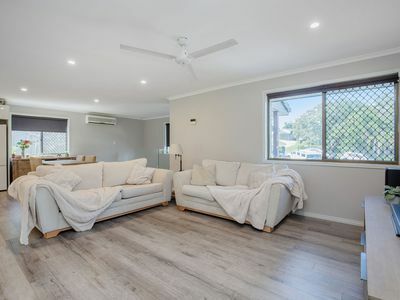 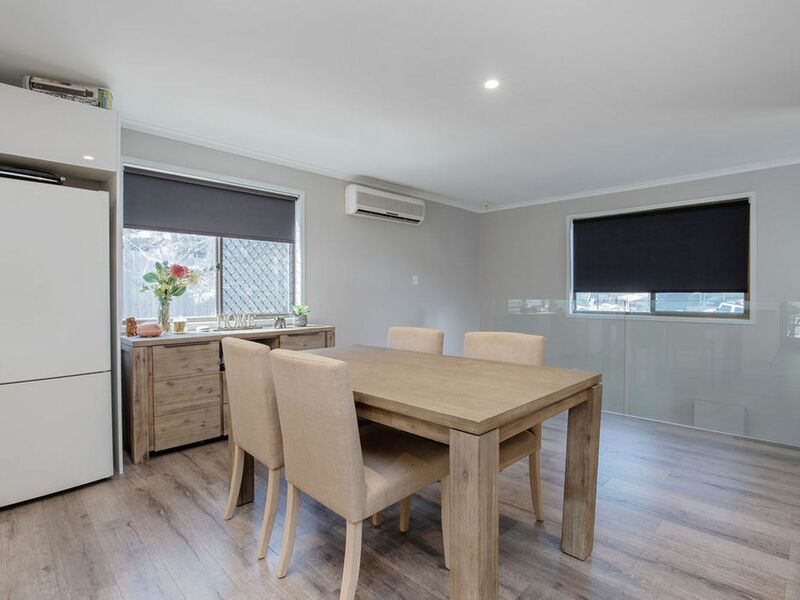 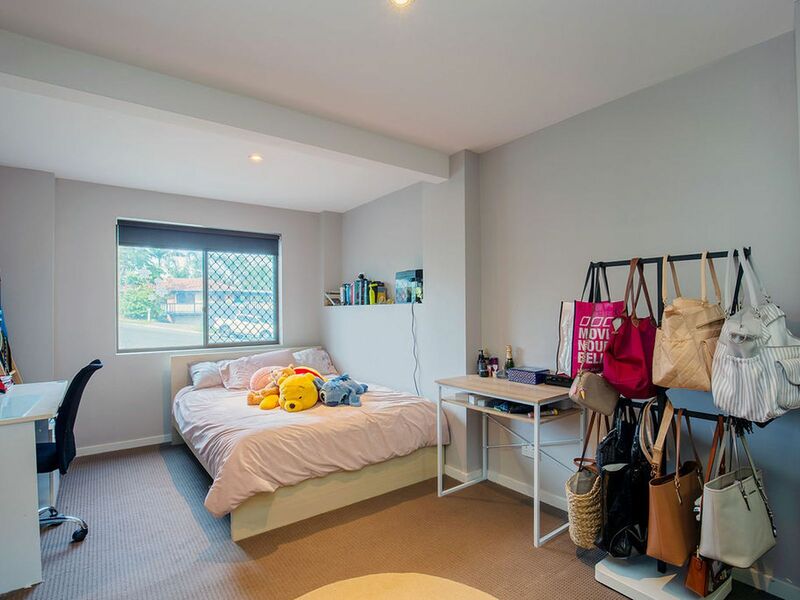 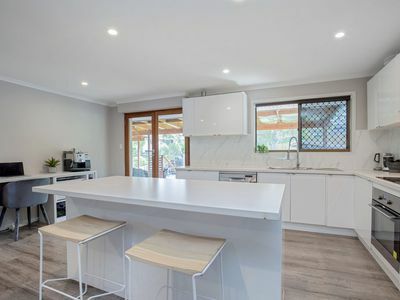 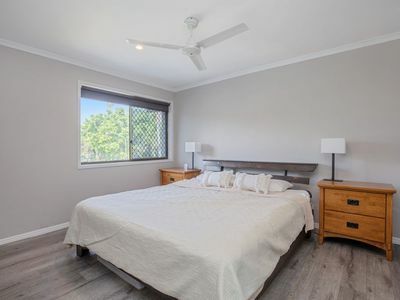 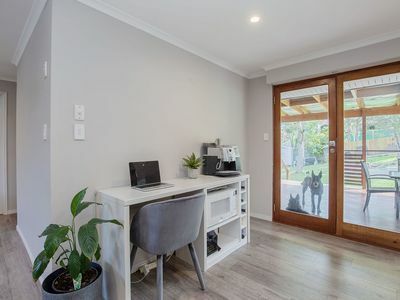 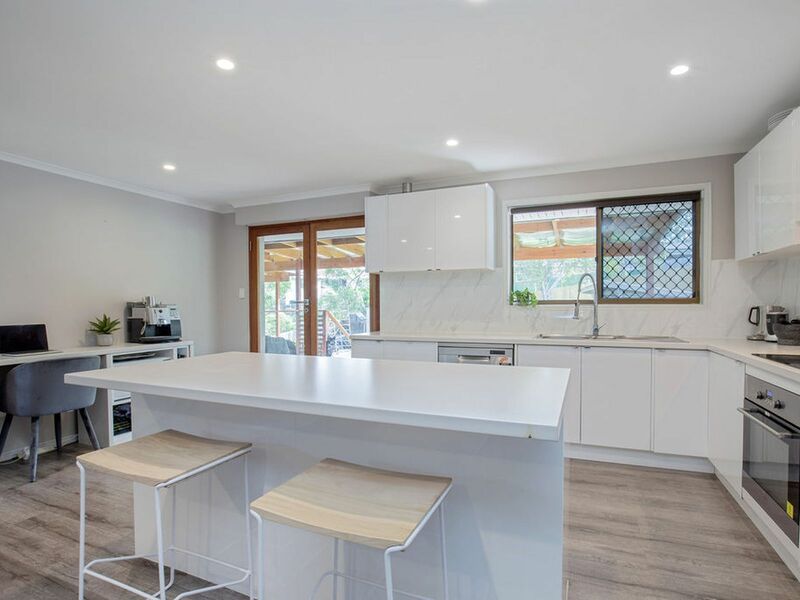 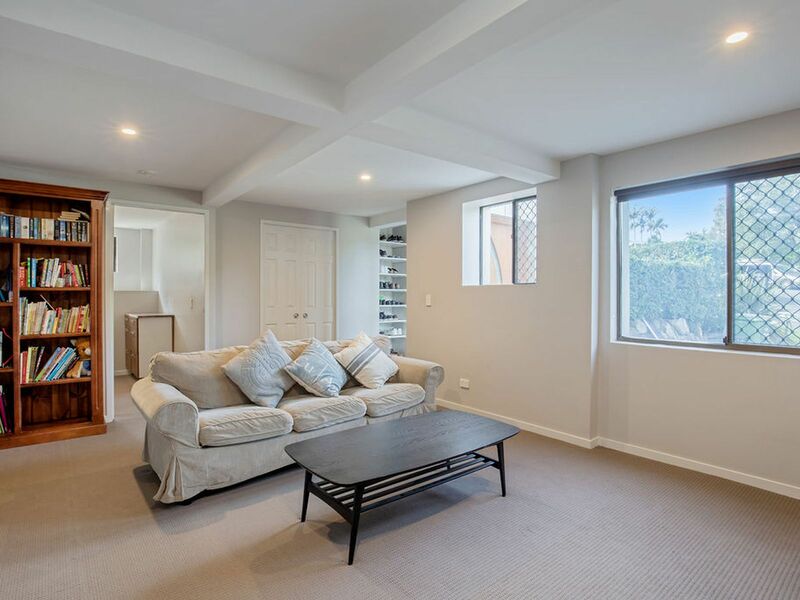 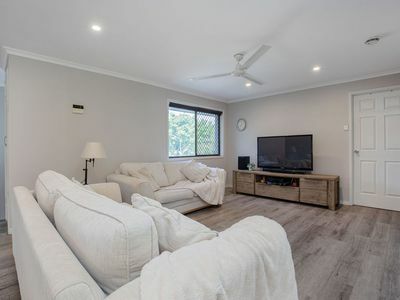 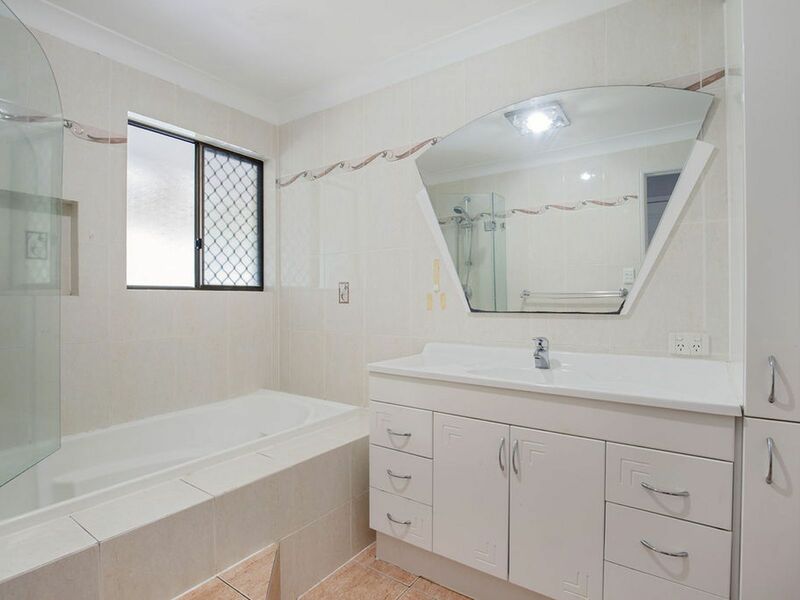 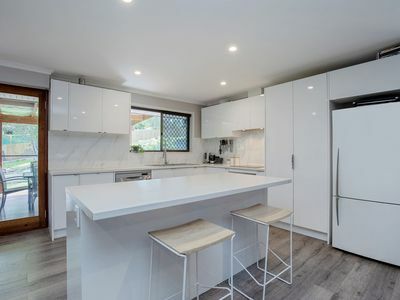 This renovated double storey family home is a must inspect for all families looking for the modern comforts of today’s lifestyle in a property to go with a massive 1,713m2 block for their whole family to enjoy! 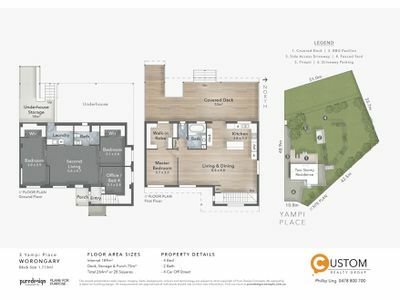 A desirable open floorplan features in the home providing a separation of living areas and bedrooms across both the upper and lower levels. Upstairs features a spacious open living and dining area adjoining the beautiful 2pac white kitchen with island bench and stainless steel appliances. 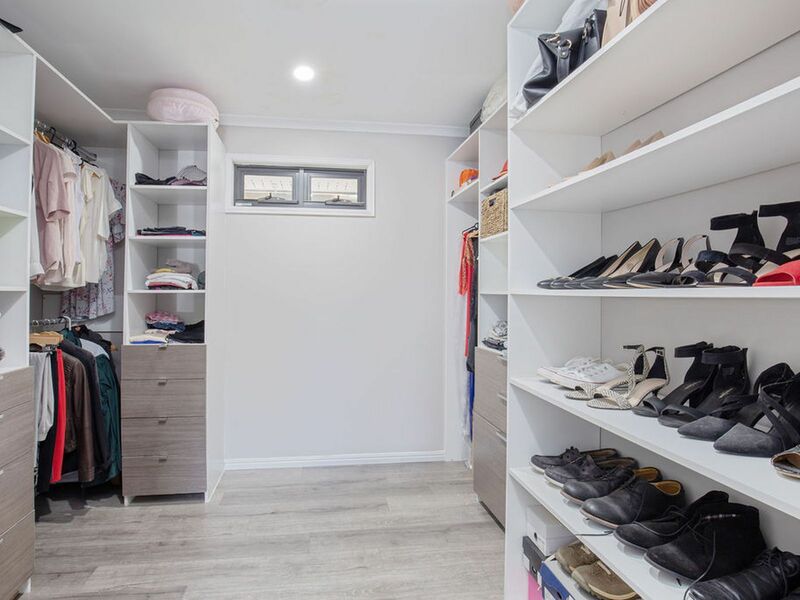 The master bedroom features a huge walk-in wardrobe. 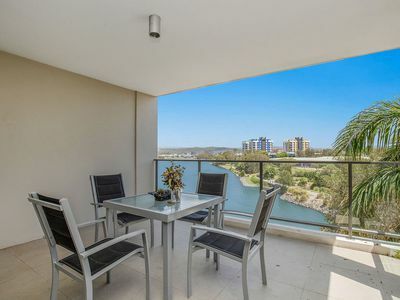 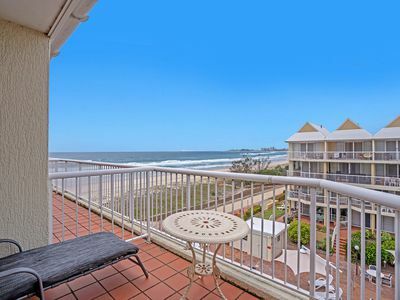 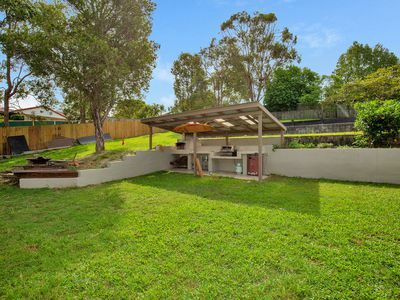 The under-cover patio is an entertainers dream overlooking the vast landscapes of land most family’s only dream of owning with plenty of under-house storage and a workshop for the fellas. Downstairs features its own private living room flanked by two additional bedrooms and an office/4th bedroom. 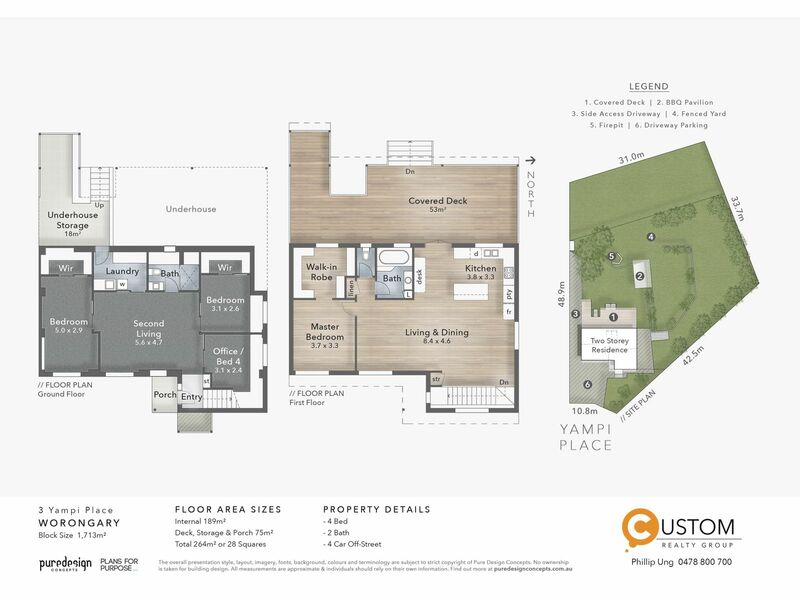 Car accommodation for up to 5-6 cars in the front and side of the property with sails being installed this week. 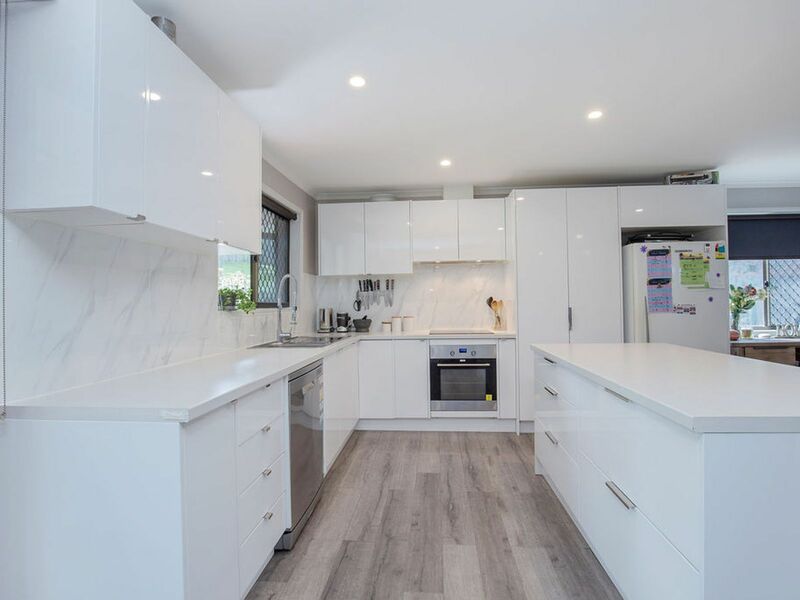 With a fully renovated double storey property, a quiet cul-de-sac street of only four neighbouring homes, a massive 1,713m2 block of land area, within close proximity to the M1, local schools, café’s and shops… make sure this is your next to inspect as this property is arguably the best buy in Worongary!